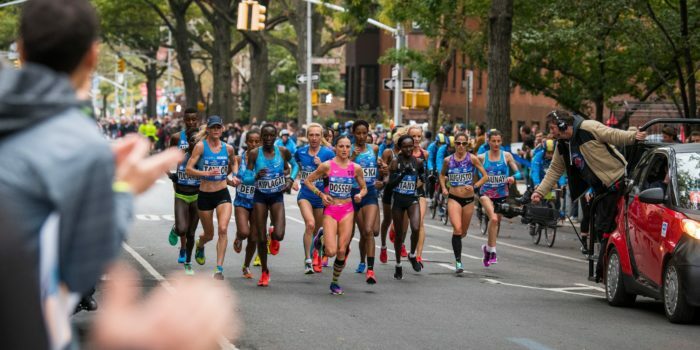 A recently published report from the website RunRepeat.com found that American road race results are slower than ever before. The report looked at more than 34 million U.S. road race results between 1996 and 2016, the largest analysis of its kind. The only ones not getting slower are the top elite runners. The RunRepeat researchers ultimately wanted to see if the trend in deteriorating American health is reflected in running race finish times. The analytics successfully disproved several frequently used arguments including presumptions that increased race popularity, age/gender demographics or the invasion of more walking enthusiasts were culpable for the massive backslide in performance. 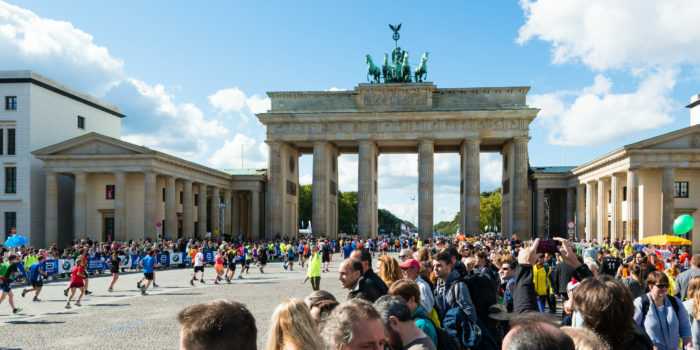 The question remains however; with the influx of more and more scientific training, wearable technology, modern lifestyles and dietary habits, why exactly have average marathon times declined so drastically in this millennium? 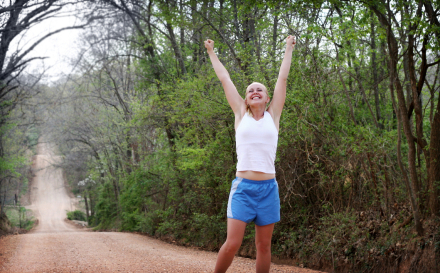 It’s time to separate and clarify the elements of breakthrough marathon performance.